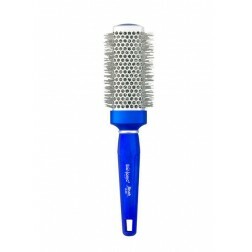 We offer you professional-quality hair brushes & combs available in a variety of sizes to suit all hair lengths and types. 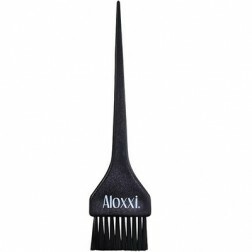 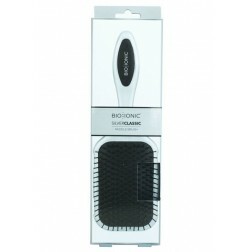 Bio Ionic GrapheneMX Thermal Styling Brush 1.25 in. 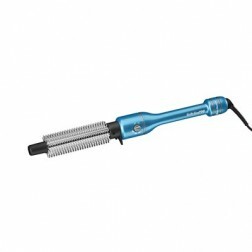 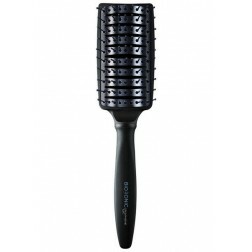 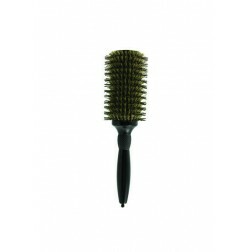 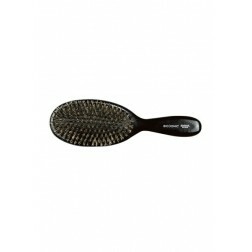 Bio Ionic GrapheneMX Thermal Styling Brush 2 in. 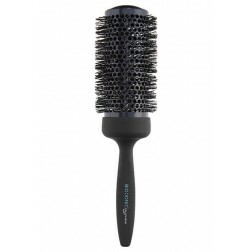 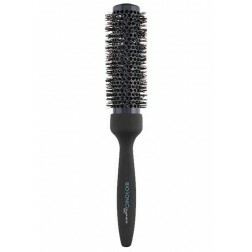 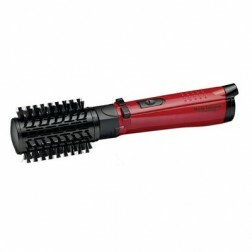 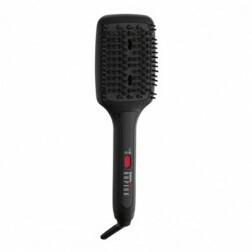 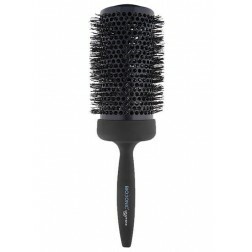 Bio Ionic GrapheneMX Thermal Styling Brush 2.5 in.